"My team and I were very happy with both input and output of DEAN Productions. Their attention to detail through planning, shoot and production was without fault. Anouk's keen eye for styling and photography meant that we did not have to bring in another resource to manage this aspect of the 360 Virtual Tour project throughout our Lodges and Hotels. The quality of DEAN's finished product is exceptional, and we know these Virtual Tours will add great value to prospective clients who are looking for authentic quality content to aid in their travel decision. It goes without saying how the accreditation by Google's Street View will benefit our brands in the online environment". "I would like to recommend DEAN Productions - Anouk Bänffer as a highly qualified hospitality photographer. I used to work in former business opportunities with her with high confidence. 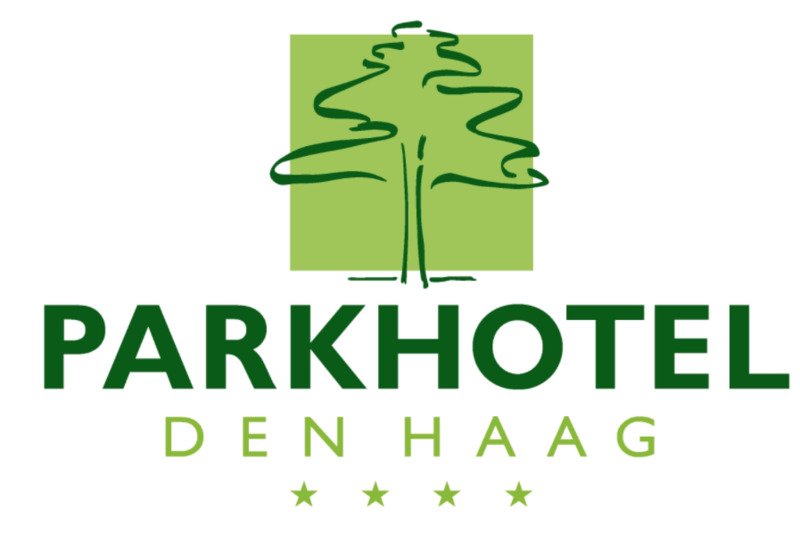 This is the reason why we asked DEAN Productions to realize the hotel photography for Parkhotel Den Haag after we had renovated the public areas. Based on the google certifications we also decided to set-up the virtual tour based on 360° view which gives our guests and clients the unique opportunities to have a virtual visit in advance of their stay. The results are above expectations! We experience a professional and reliable photographer with a hospitality professional focus on what hoteliers these days wants to show the world by a picture. DEAN Productions definitely understand the phrase , A picture is worth a thousand words"
"Eye for detail" that is the first thing that comes to mind when I think about DEAN Productions, Anouk and Dennis. 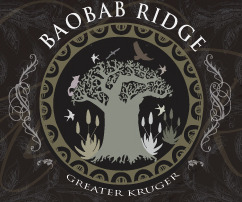 I had the pleasure working with them during the make of the virtual tours for Zandspruit Estates. I was impressed with their efficiency, their teamwork and their eye for detail. It was an amazing experience for me to work with them, to see how those magical images are made up. Apart from that their service is outstanding, during and after their stay with us. They went the extra mile to help and advise us. I would recommand DEAN Productions to anyone, for a virtual tour or for lodge photography and I am looking forward working with them again in the near future. 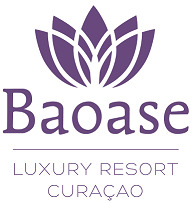 It was a pleasure to work with DEAN Productions, Anouk & Dennis for the virtual tours of the accommodations of Baoase Luxury Resort. They worked very professional and have an eye for detail which we very much appreciated. The images resulted in very nice 360º images which we can use for promotion! We recommend DEAN Productions for both virtual tours and resort photography! We will work with them in the near future. "DEAN Productions came to photograph our lodge for Google Street View Virtual Tours and did an incredible job! Not only were the images taken very professional, but they were also a pleasure to work with, giving us great advise and tips on how to set up for the images, to ensure it would look great!" Efficient, effective and with beautiful results. 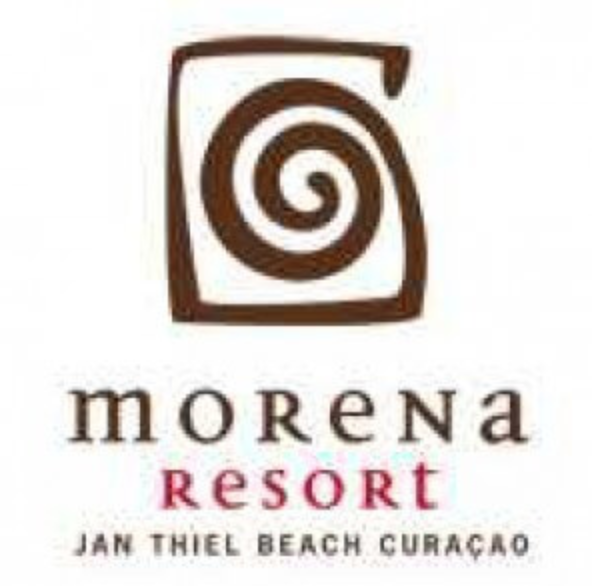 We had the pleasure to host Dennis and Anouk a couple of months ago at Jan Thiel Beach, Curacao to shoot a 360 of the entire beach as well as the companies separately. They were pleasant to work with and got things done within a short time frame. Thank you for your contribution! "DEAN Productions, personified by Dennis and Anouk Banffer, delivered a piece of art for my lodge, Ama Amanzi Bush Lodge located in the Waterberg, South Africa. A professional and down to earth team who know their business and are client orientated. I recommend them to all who want their respective company to be presented in a professional and modern way." I have worked with DEAN Productions for the creation of both Still Photography and 360° virtual tours of our Radisson Blu and Park Inn by Radisson hotels in the Netherlands. Phone and e-mail communication with both Dennis and Anouk was uncomplicated, clear and very pleasant at all times. Already during the preparatory phase it became obvious that they are real hospitality professionals, who furthermore love what they do. Their professional expertise, valuable suggestions to best present our properties online as well as attention to detail during and after the photo sessions have resulted in high-quality still photography and interactive virtual tours that exceeded our expectations. The communication kept flowing afterwards, demonstrating an outstanding customer care. With more photo shoots already planned with Anouk and Dennis, I can only recommend DEAN Productions. Together with Anouk & Dennis from DEAN Productions we have realized a great 360 degrees Virtual Tour. The end product is an amazing added value and we are super proud of the result! All interested people can get a very precise view of how our resort and rooms look like. The project was not so difficult to realize with the right preparations. In 4 days we realized to shoot the full resort. Anouk & Dennis have a good eye for detail and do not hesitate to offer a helping hand. The Virtual Tour is visible on Google and has already been viewed over 57.000 times. Great Job! Furthermore they created our resort and food photography. The result of these photos is also stunning. The images all have the correct lighting and composition and because of that the colors and the feeling they give you are very natural. Anouk and Dennis are true professionals. The contact I have with them is always punctual, before, during and after the photoshoot. They also provide in a very good after-care. I would recommend DEAN Productions to every hotel or resort if you want to get the best results for your location. We have been working with them for several times and this will definitely not be the last time! The Avila Beach Hotel on Curaçao worked with Anouk & Dennis of DEAN Productions during a 5 day 360° photoshoot of the hotel. Personally, I very much enjoyed working with this team of professionals. They were also friendly and patient towards our hotel guests at all times during the photo shoot. Every little aspect was covered perfectly well; they have a keen eye for detail and they are very punctual and precise. Prior, during and as well as afterwards, we always had pleasant communication. All in all, we could not be happier with their collaboration and most important; the beautiful end result! Unmebeza Boutique Lodge in South Africa is very satisfied with the 360 degrees Photographic tour that DEAN productions made for our lodge. The result is an excellent way to promote our lodge and it's surroundings to our potential clients. A very professional and reliable partner ! Highly recommended. 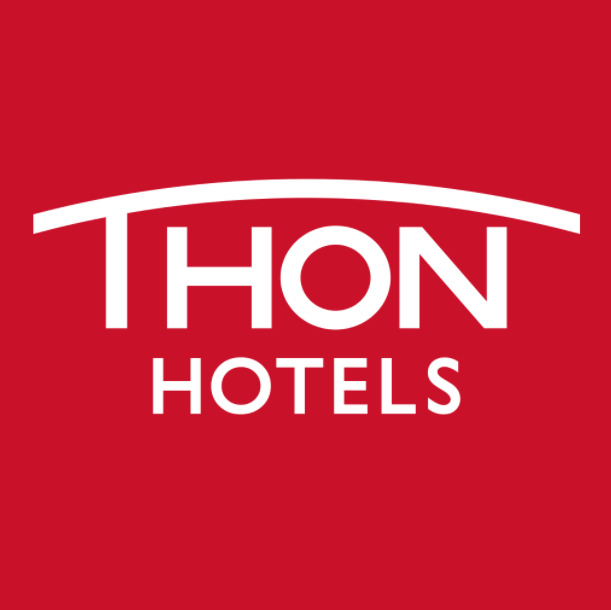 "DEAN Productions has done several jobs for Thon Hotel Rotterdam: in terms of atmosphere photography for the website as well as a functional vitual tour. Besides that this is done satisfactorily, it is a pleasure to work with them!" 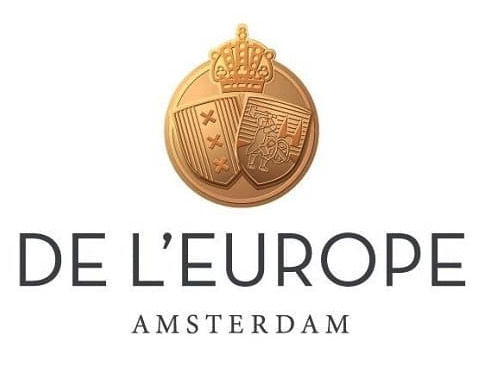 "A couple of months ago, both Anouk and Dennis came to De L'Europe in Amsterdam to do a 360 degrees virtual tour of the hotel, and I can only say what an amazing experience it was! Anouk's expertise in 360 degrees photos is nothing short of impressive and with her knowledge and advice, both her and Dennis did an amazing job capturing the beauty of the hotel. Their positive attitude and their professionalism are certainly the words that best describe them"